A new ecosystem of lifestyle and medical wearables is being created right now that harnesses vast amounts of data about the human body. These data are then used to improve health, fitness and quality of life. These devices are empowered by the convergence of connected technologies and advances in medical research. But for such wearables to be successful in the marketplace, they need to not only provide useful functionality but also be comfortable and stylish enough to be readily adopted by average consumers. The more they are accepted and become common lifestyle accessories, the more they will encourage product developers to innovate other useful solutions for health and wellness. So here we want to look at some of the best applications in the wearables market, and how their UX design successfully blends technology with style. Maybe this can help you in designing your next prototype. Early fitness trackers were little more than pedometers that helped users to track their steps each day. Fitbit trackers come in a stylish package that’s easy to wear. 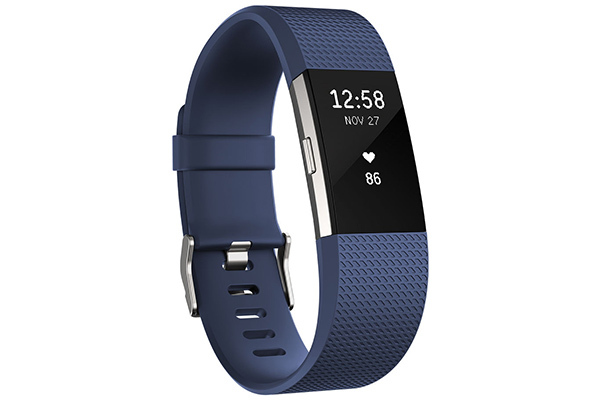 Now, connected fitness trackers like Fitbit®or Garmin Vivofit®offer a host of advanced features to help active people monitor their heart rates, distance travelled, calories burned, average lap times, VO2max and more. When connected to a cellphone app, these data can be used to create customized training programs and compete with other users in an online community. This design works so well because it’s lightweight and thin, comes in many colors to suit a variety of tastes, and doesn’t look ostentatious. 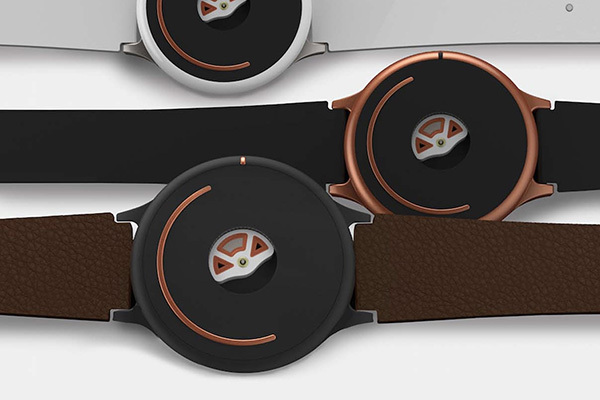 It’s no more obtrusive than a wristwatch, while offering all the essential data at a glance. It’s also mildly waterproof, and the flexible rubber wristband stands up to regular exercise without complaint. Professional athletes push their bodies to the limits of endurance, which puts them at great risk for injury. To get the most from athletic performance it’s critical to have access to a wealth of biometric data to track an athlete’s performance and intervene before they get hurt, overtrain or run out of fuel. Catapult of Australia is one of the world leaders in sports analytics. 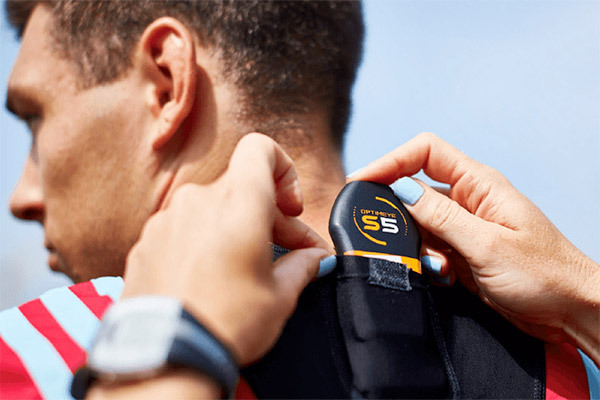 Sport tracking devices like those from Catapult of Australia use GPS positioning systems along with multiple sensors and gyroscopes to monitor a variety of metrics for athletic performance. These include intensity, volume, acceleration and explosiveness – information that players and coaches need to achieve greatness or warn them when it’s time for a break. Sport trackers can’t be allowed to interfere with the athlete’s natural movement and of course they need to be safe. The Optimeye S5 from Catapult fits into an elastic bra, staying securely out of the way but accessible. The electronics are housed in a robust plastic shell with safely rounded contours that can take a pounding and keep on working. Biometrics are data specific to you and your body. They are often used for security purposes to control access, but they can also be used to provide tailored healthcare solutions. The collection of biometric data has leapt ahead with the development of flexible fabrics containing embedded sensors that unobtrusively collect information about users as they move, work and sleep. One such application is called SKIIN, from Myant of Canada. SKIIN is meant to function exactly like regular underwear. A wireless sensor monitors ECG, heart rate, breathing, stress, sleep patterns and more. These biomarkers give you insight into your well-being and help you to choose targeted therapies for the best personlized results. The SKIIN sensor can also “talk” to other connected devices in your home, for example unlocking your front door as you approach. 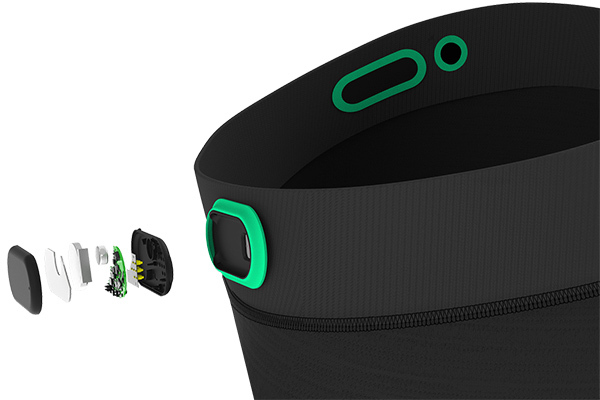 Notice that the SKIIN sensor module is thin and flat, and fits into a soft collar to prevent sharp edges. It must be water-resistant, yet easy to remove for washing the fabric and for recharging. 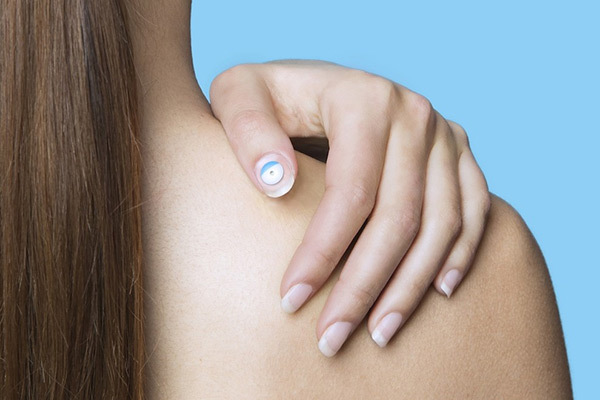 MC10 and L’Oreal have teamed up to create another application, the UV Sense, a tiny sensor that reads UV light and warns the user when it’s time to come in out of the sun to avoid burning, or worse. The UV Sense is ultralight and small, and looks like nothing more than a fashionably painted fingernail so no one will know you’re wearing it. Stress is considered the most prevalent, and yet treatable, cause of chronic disease. Everyone has various levels of stress throughout the course of a busy day, but what can we do about it? Rather than rely on drug therapy, there may be some innovative solutions that work in harmony with the body. One solution is called doppel. Applying research in psychology and neuroscience, doppel creates a simulated pulse of silent vibrations which help to reset the body’s own natural bio-rhythms. A user can dial in a slow pulse for a calming effect, or a faster tempo for vitality and alertness. As with other wearables, it looks and feels like a stylish wristwatch, and the view window of the spinning magnetic rotor adds a unique and fascinating visual flair, not unlike the complex movement of a fine mechanical timepiece. The most important use for a medical device wearable is to provide assistance when it’s needed. After years of research, Dr. Rosalind Picard of MIT realized that there were certain physical predictors associated with the onset of epileptic seizures. Using these triggers, in conjunction with artificial intelligence and machine learning, she and a team of scientists were able to create a unique sensor to measure a wearer’s electrodermal activity (EDA). 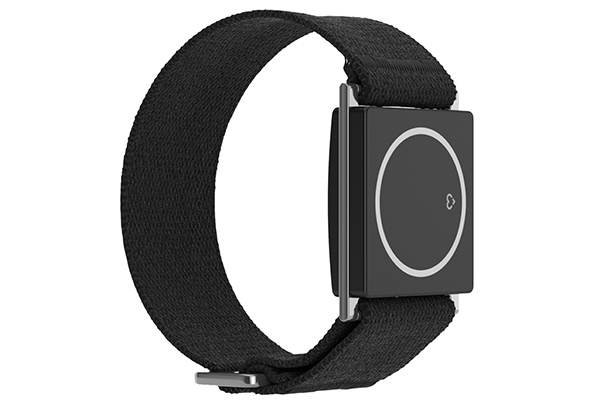 This resulting Embrace wearable, from Empatica, connects to a phone app and allows primary caregivers and other loved ones the ability to monitor a person’s susceptibility to a seizure – before it takes place.This critical information can be a life-saver if received and acted upon in time to provide needed medical support. The above examples are just some of the innovations being made for wearables that are intelligent, connected and which interact with human bio-feedback. They also exemplify good design choices – small, discrete, fashionable, lightweight and easy to wear. Now that you’re inspired by their ideas, upload your CAD files for a free quotation on your next project.